Most art gallery exhibits are on display for about a month after the opening reception. 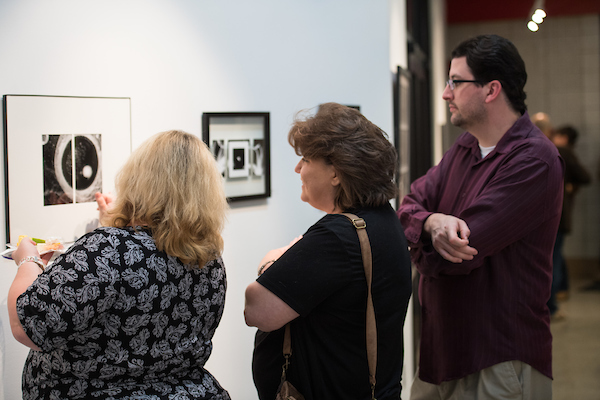 Stop by anytime during gallery hours to check out the latest exhibit. Admission is free. Hours are Monday-Friday, 9 a.m. to 4 p.m., and Friday-Saturday, 10 a.m. to 3 p.m. Contact Morgan Worsham at mworsham@jsu.edu for more information.